You’re invited to experience the comfort and ease of peaceful living at Genoa Retirement Village in Genoa, OH. 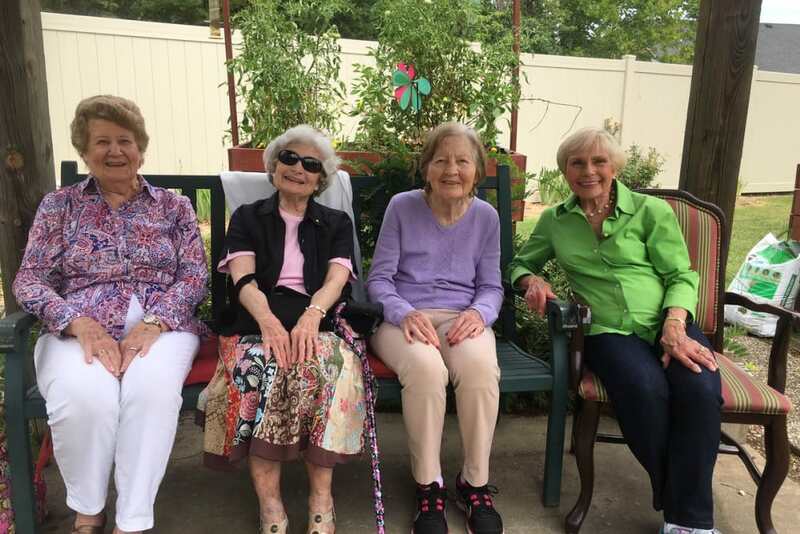 Situated on sprawling green lawns 12 miles west of Oak Harbor, our community offers Assisted Living, Skilled Nursing, and Short-Term Care services, along with an atmosphere that’s perfectly suited to the needs of our residents. Surrounded by beautiful community landmarks including Genoa Civic Theatre and Ottawa National Wildlife Refuge, residents who love to explore will never tire of the local entertainment options. Back home, they can take advantage of our life-enriching Signature Programs with friendly neighbors who share their passions. Welcome to Genoa Retirement Village. Our impeccable service sets us apart at Genoa Retirement Village. Our senior living professionals understand that the needs of our residents vary from person to person. Assisted Living services are perfect for residents who want to live independently but need a little extra help with daily tasks, such as cleaning, housekeeping, and personal care. For those with more complex medical needs, our Skilled Nursing services blend clinical support and compassion. Whether you are planning a fun afternoon exploring the neighborhood or a quiet afternoon at home in our community, our team can help you prepare for the day. For help determining the appropriate care level for you or your loved one, get in touch with our senior living team at Genoa Retirement Village. 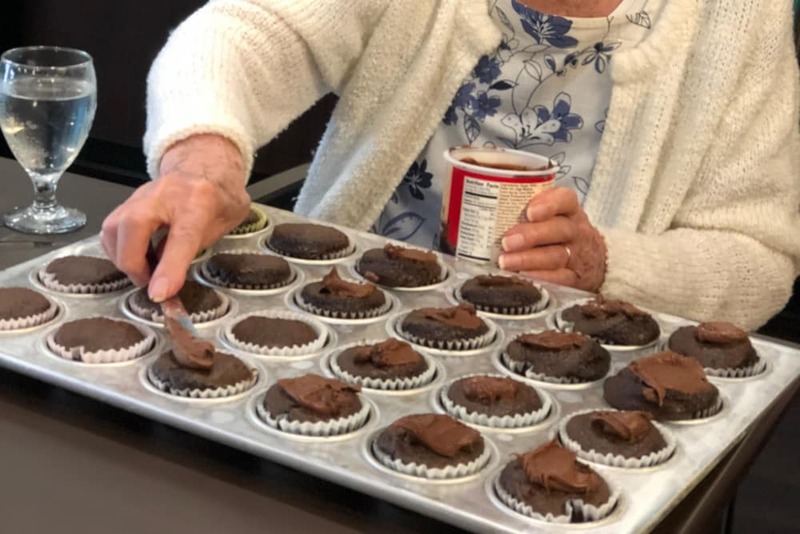 In addition to the more independent Assisted Living options, Genoa Retirement Village in Genoa, OH, also offers Short-Term Care, including Physical, Occupational, and Speech Therapy, as well as Short-Term Rehabilitation. If you are in need of assistance while recovering from an illness or life event, our team has you covered. Our senior living professionals are trained to help you regain strength and reduce pain. We also offer Adult Day and Respite services for those who could use a hand with the responsibilities of caregiving, whether it’s for a few days or a few weeks. 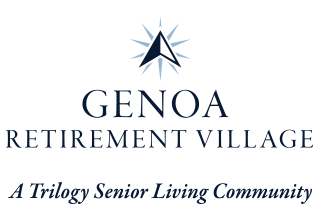 At Genoa Retirement Village in Genoa, OH, our Signature Programs set us apart from other senior living communities in the neighborhood. Check out our Inspirational Services for spiritual study twice a week, or improve your range of motion with our Vitality courses. If you love to learn, stop by our Lifelong Learning classes to hear about a wide variety of topics from international studies to music and performing arts. Every Friday, you can meet your friends for Happy Hour, and throughout the rest of the week, you can explore the neighborhood during our fun Out and About excursions. 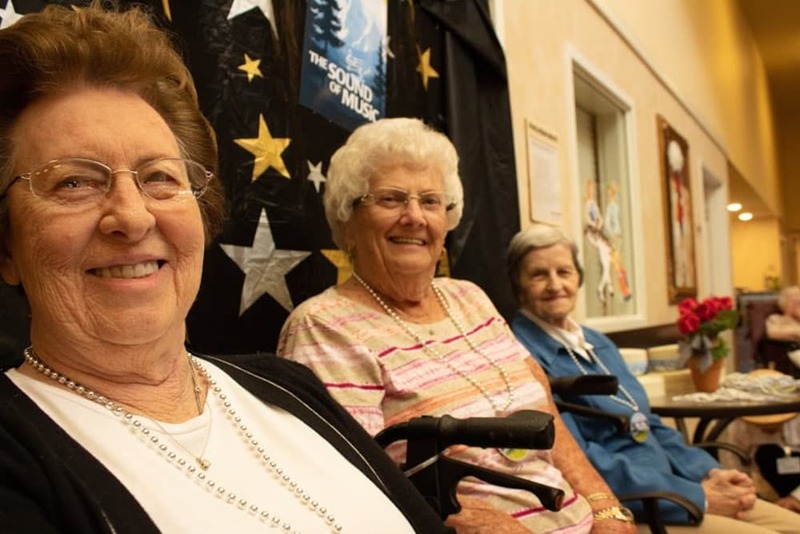 Our residents especially love our Generations program, which encourages connections between generations. 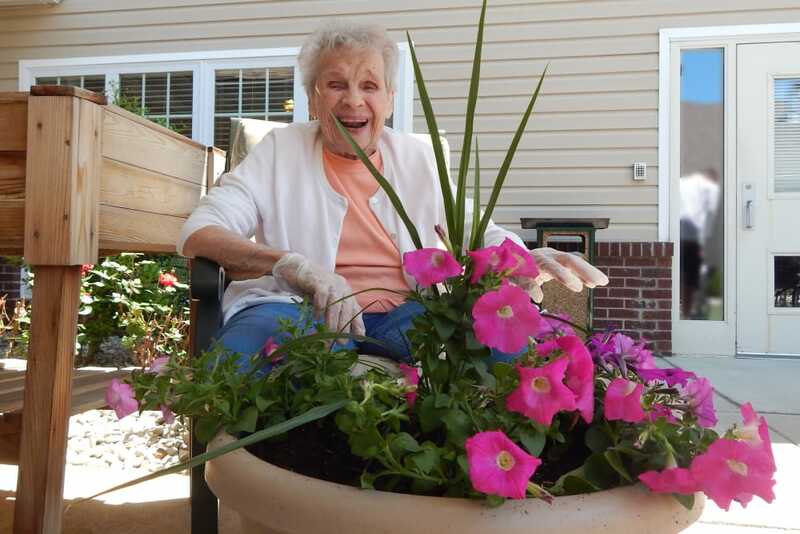 Here at Genoa Retirement Village, there are always activities to enjoy, and we’d love for you to join us. Looking for more fun programs? Venture over to our Lifestyle page for our full list of offerings. Better living starts with better food. Take advantage of our delicious and unparalleled dining options at Genoa Retirement Village. Our professional chefs craft mouthwatering menus to ensure you eat well every day of the week. Meet your friends for coffee and breakfast in the morning, stop in for nutritious lunch options, and indulge in our chef’s spin on a classic favorite for dinner. With an ever-changing menu, you can enjoy an assortment of delicious cuisines. Prepared daily, our tasty meals are served tableside in our beautiful dining room. Whether you prefer to enjoy your meals alone or share them with friends, you’re sure to love the dining experience at Genoa Retirement Village. Schedule your tour of Genoa Retirement Village today, and ask us about our Trilogy Guarantee!